Nano Filter Element Large surface area for filter bacteria. Outstanding filter performance. For crystal-clear healthy water. 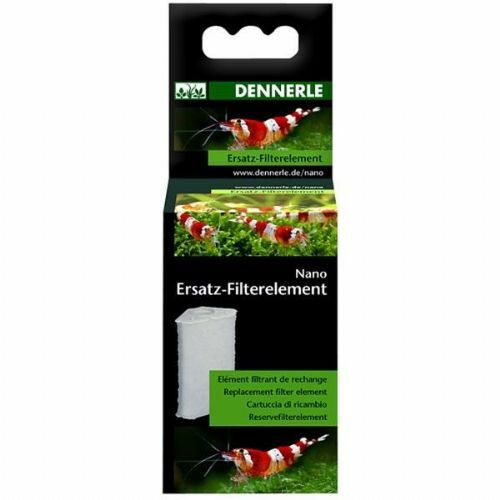 Betta Undergravel Filters work by drawing water from the aquarium through the gravel this acts as a layer of filter media giving a huge surface area for filtration.